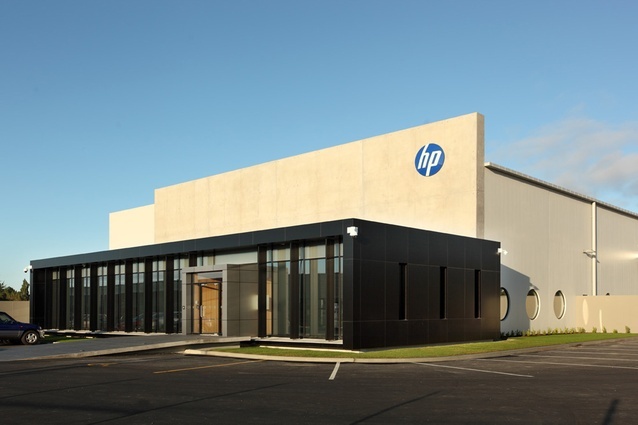 HP Bangalore Recruitment 2015 ­ 2016 for Freshers ­ System Engineer. HP Recruitment in Bangalore for freshers as System Engineer position. BE, B.Tech, ME, M.Tech Freshers are eligible to apply for this position. Designs, develops, troubleshoots and debugs software programs for software enhancements and new products in the areas of HP servers, firmware and system management. Executes established test plans and protocols for assigned portions of code; identifies, logs, and debugs assigned issues. Develops understanding of and relationship with internal and outsourced development partners on software systems design and development.